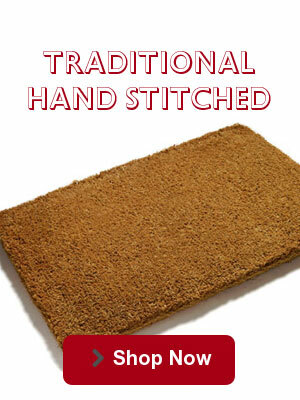 Doormats are our business and have been for a long time, so you've come to the right place. Make An Entrance, the UK doormat specialists, was established from charitable roots some 50 years ago, today we sell all kinds of doormats online. From traditional mats, handmade using time-honoured techniques, to contemporary and decorative entrance matting, we can assist with all of your matting needs. If you want create the best first impression for your home or business and buy top quality doormats online, then look no further! 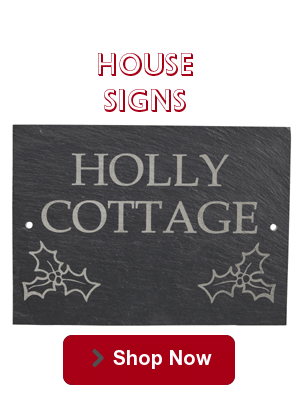 We stock a huge range of products including door mats for homes that can be plain or personalised. 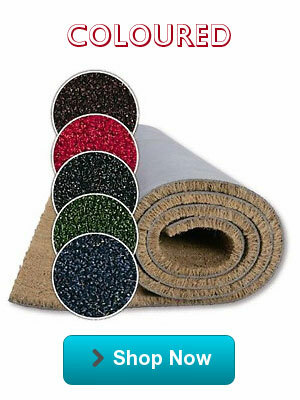 Additionally we offer business entrance mats featuring your company logo. As well as other floor mat solutions for areas such as kitchens, conservatories, porches, gardens, patios, virtually anywhere you can think of. Do you have an unusual size or shape in mind? We are experts in creating made to measure door mats with bespoke specifications. Unlike most retailers, we make our mats by the centimetre so there is no wastage and no need for trimming. 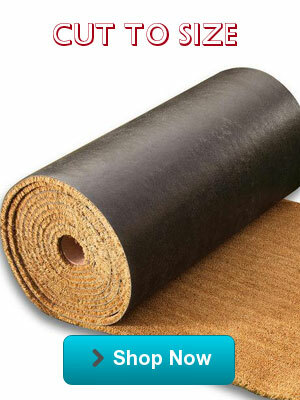 Choose from hand stitched coir that really looks the part in period properties, to durable PVC Backed Coir for your mat well/recess. 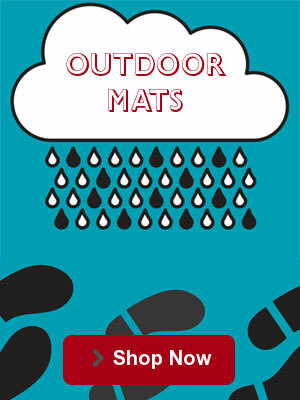 Take a look at our Custom Door mats service for further guidance on unusual shapes. In a world of full of logos, corporate identity is vital in building a memorable brand. With our expertise, we can help you to achieve a first class image for your business from the moment your client steps through the door. Over many years we have produced Logo doormats for businesses large and small, including Louis Vuitton, Ted Baker, Yo Sushi, Britannia Hotels. Planning a corporate event? Clients at Leicester City FC, the Ryder Cup and the European PGA have repeatedly turned to us for promotional matting. Design your own doormats online: Our mats are ready for your choice of message, picture or photo, furthermore, with access to a range of materials, we can recommend personalised doormats that are built for indoor or outdoor use. Imagine a mat with your house name, family ‘in-joke’ or a photo of your beloved pet. Unique, traditional and functional, so you can be as creative as you like, therefore the possibilities are endless! In addition to all of this, don’t forget personalised doormats online make the perfect gift for that person who has everything. Size matters, in the world of doormats, so if your space will accommodate it, a large door mat will encourage people to wipe their feet and protect more of your floor. Many modern doors run close to the floor. Good for energy efficiency, tricky for doormats. Our thin door mats are the answer. It’s a door mat’s job to get dirty. But you don’t want the dirt to outstay its welcome. Our wide range of colourful washable door mats is a top choice. 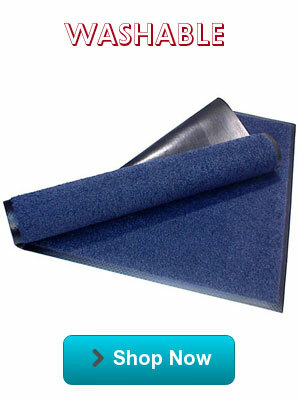 Durable and dependable, protecting floors against the highest of traffic and muddiest of places. Our heavy duty door mats are extremely hard wearing.